Death Black Metal из Харькова. Recorded 2001-2003. 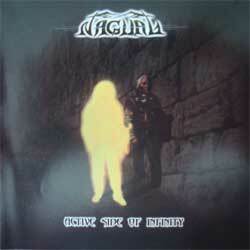 2008 Nocturnus Records, Ukraine.